What are Speech Language and Communication Needs (SLCN)? Language – Understanding and using words. Putting them together to make meaningful sentences and larger “chunks” of language. Communication – The use of language for social interactions between people. This includes non-verbal communication such as facial gestures and body language. When should parents and professionals start to be concerned? 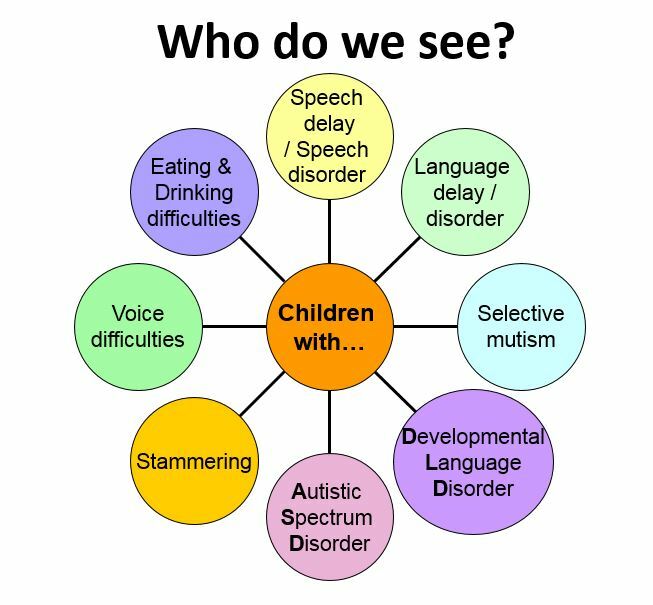 SLCN (speech, language and communication needs) are often called a hidden difficulty because children with SLCN may look the same as other children but be struggling with unidentified difficulties. Main need– where the difficulty exists without any other identified developmental or social cause. Secondary need – where difficulties exist with an identified cause like learning, sensory or physical difficulty, such as a hearing loss. It is important to address these difficulties and needs. 7% of five year olds starting school in England have significant difficulties with speech and language. Where can parents get information and advice to help them support their child? Children and young people who are supported by their parents make the most progress. Parents are usually the first to notice something might be happening because parents know their children best. Seeking help and advice and following it at home greatly improves the outcomes for children with SLCN. Speaking with other parents who may be experiencing similar difficulties and finding out what helped/helps them is always a good idea. Support is available in Hackney from the Speech and Language Therapy Service. 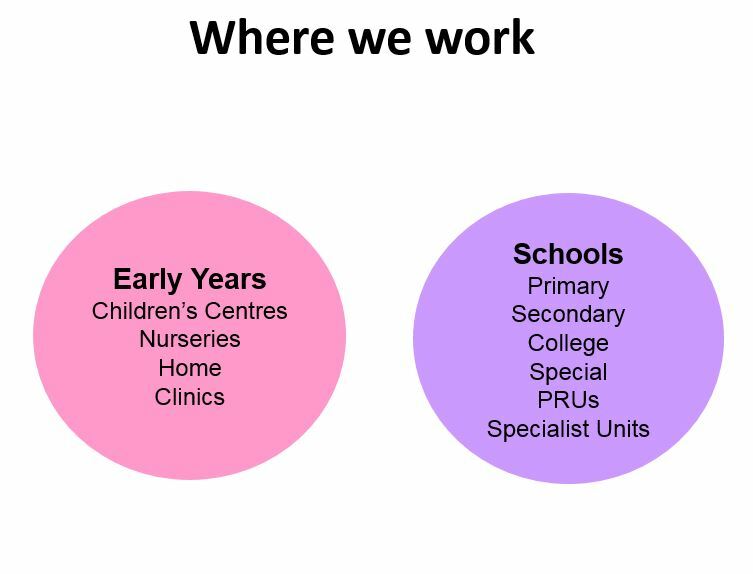 Hackney’s Speech and Language Service is split into three teams across the borough. If you have questions or concerns, do get in touch. Hackney and City Speech and Language Therapy service have an excellent website with useful information, tips and resources for parents and professionals.